Finally! Farrar wins his first Tour de France sprint. 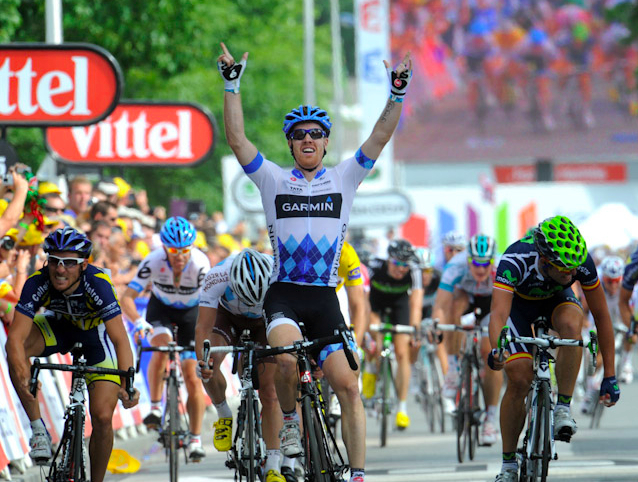 Home/Garmin, Tour de France, Tyler Farrar/Finally! Farrar wins his first Tour de France sprint. Farrar takes first Tour stage. 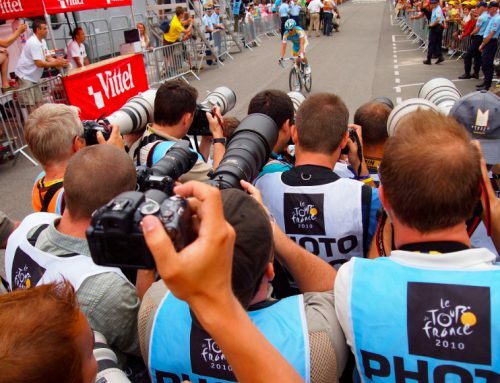 Stage three from Olonne-sur-Mer – Redon is an unexpected place for karma to swing around. But today the young sprinter for Garmin-Cervelo won his first Tour de France stage and beat his nemesis Mark Cavendish. After two months of heartache at the death of his best friend Wouter Weylandt in the Giro, Farrar crossed the line in brilliant sunshine, his fingers forming the letter W in tribute. “The first time I saw Wouter’s dad after all that happened, he said ‘win a stage for Wouter at the Tour,”‘ said Farrar in his post-race Versus interview. Considering the bad luck, misfortune, injuries and tragedy, today is a day of redemption and celebration. Last year at the Tour de France, Farrar had hoped to challenge Cavendish for victory in the sprints. Instead he fractured his wrist in stage two and later abandoned the race. Farrar could only sit at home in Belgium with his wasted form and watch on TV as the brash Cavendish won five stages. His wrist recovered but perhaps his confidence took a hit. Then at this Year’s Giro, Weylandt dies in a horrible crash. Overwhelmed with grief and sadness, Farrar withdraws a day later after riding the stage with Weylandt’s Leopard Trek teammates, crossing the line together to honor their lost teammate and friend. Karma always swings round if you’re patent enough and for Farrar it’s been a three year wait for that elusive Tour de France victory. Today all the luck was on his side, including a lead-out from the man in the yellow jersey, Thor Hushovd. 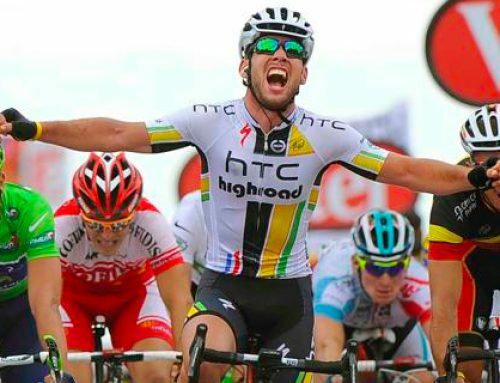 It was the turn of Mark Cavendish and his HTC-Highroad team to experience misfortune. Yesterday it was Bernard Eisel crashing in the first turn of the team time trial; today it was the Manxman out of position in the final turn, boxed and caught out. You can tack on a relegation for head-butting Hushovd. Very little inner peace in the HTC-Highroad camp right now. 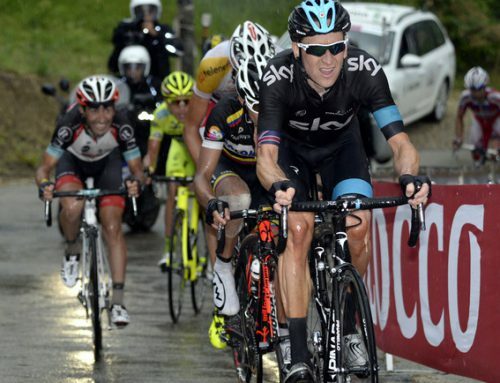 Last year at this time, Garmin’s Tour looked to be a disaster. GC hopeful Christian Vande Velde crashed out, Farrar fractured his wrist and David Millar was nursing all kinds of injuries. Not this year, not so far. The Battling Buddhist is back on form. Look out. LOVE LOVE LOVE that he won today!! The win for Wouter, his first TdF stage win, led out by Thor in yellow, on July 4th, and the day after Garmin's TTT win. It couldn't have been scripted any better, and nobody deserves it more!